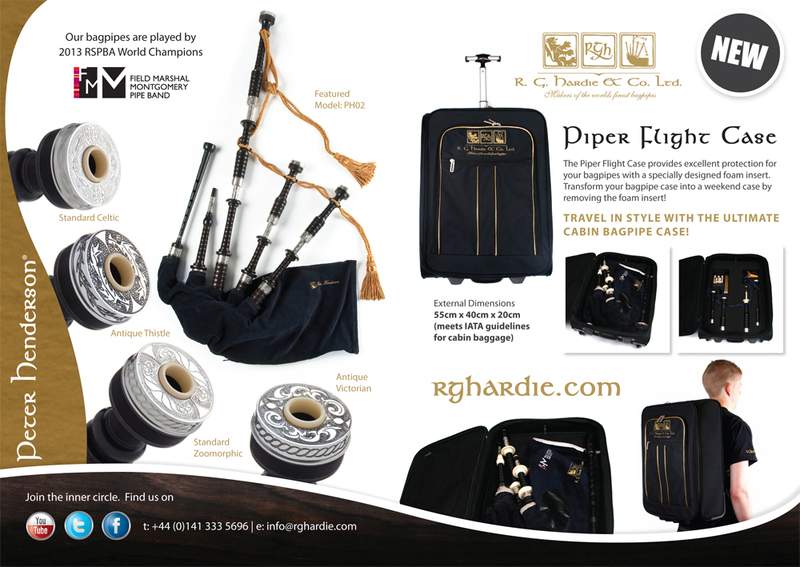 Field Marshal Montgomery Pipe Band is sponsored by the well respected bagpipe makers R. G. Hardie & Co Ltd. Hardie’s hand craft the world’s finest bagpipes and chanters and provide all items a pipe band will require such as bagpipes, pipe chanters, practice chanters, drums, kilts and pipe band uniforms. Since 1868 incorporating Peter Henderson Bagpipes, their premium range of bagpipes are played by almost half the FMM pipe corps. For more information visit www.rghardie.com or their online store www.rghardiestore.com. You can also follow the latest developments on Facebook and Twitter. The band has chosen to use Premier instruments for our drum corps and we were delighted to secure an endorsement contract with Premier Music International Ltd, which commenced in January, 2007. Premier’s commitment to a long term partnership with Field Marshal Montgomery is a mark of it’s intent to continue to invest within the pipe band community, and in the future of piping & drumming world wide. 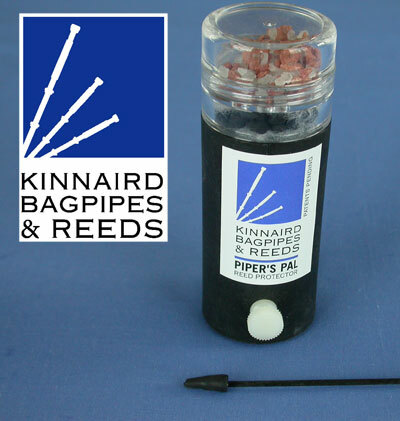 We are also delighted to partner with Kinnaird bagpipes and from 2016 the band will now use the Pipers Pal Reed Protector. After testing the product during the 2015 season we will now issue the full pipe corps with Pipers Pal Reed Protectors which will improve the stability and performance of our sound.